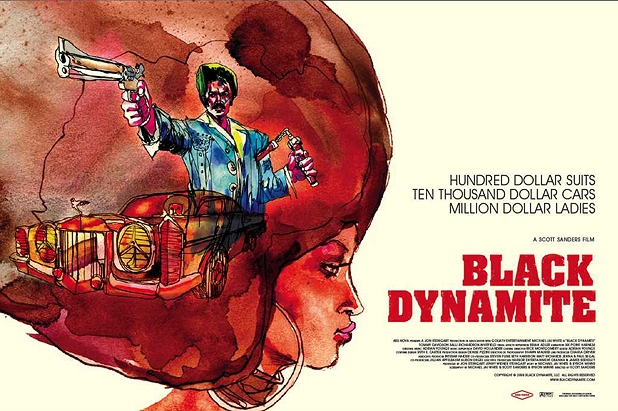 Gutsy and enjoyably silly spoof of 1970s blaxploitation films like Shaft and Superfly. Filmhouse, Edinburgh, Fri 3–Thu 9 Sep. Gutsy and enjoyably silly spoof of 1970s blaxploitation films like 'Shaft' and 'Superfly'.